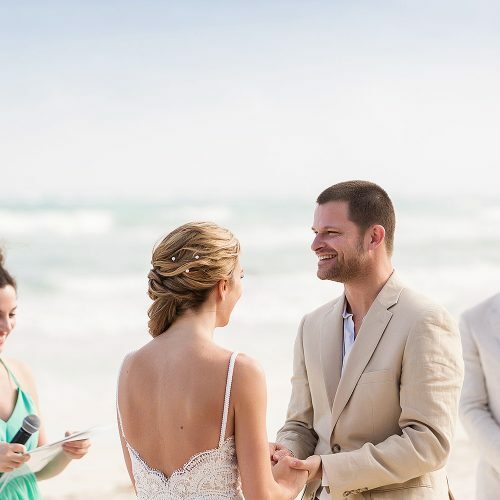 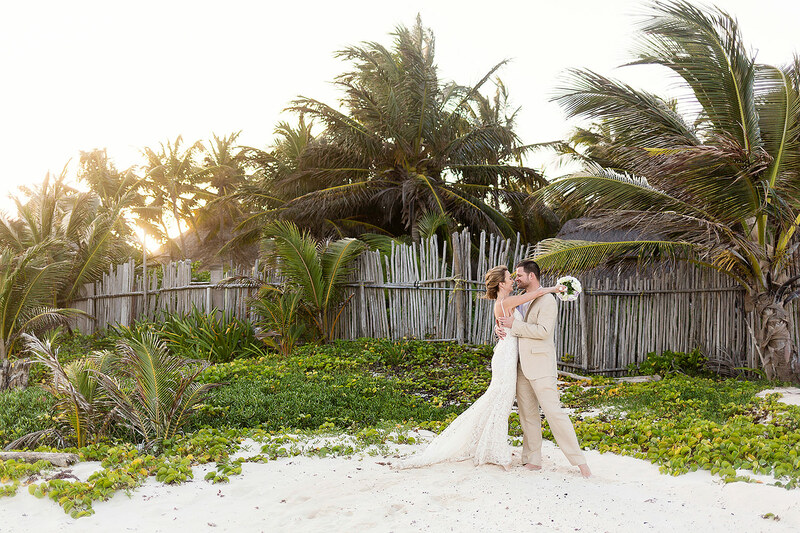 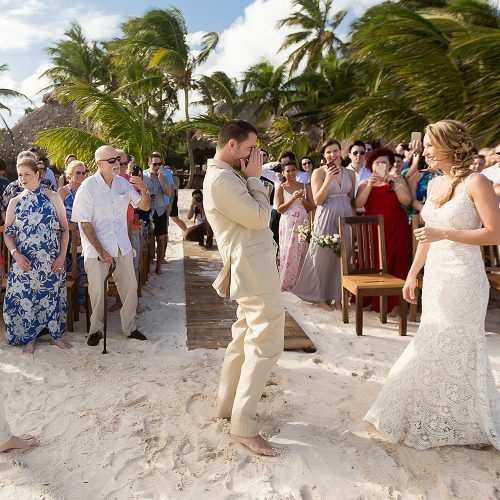 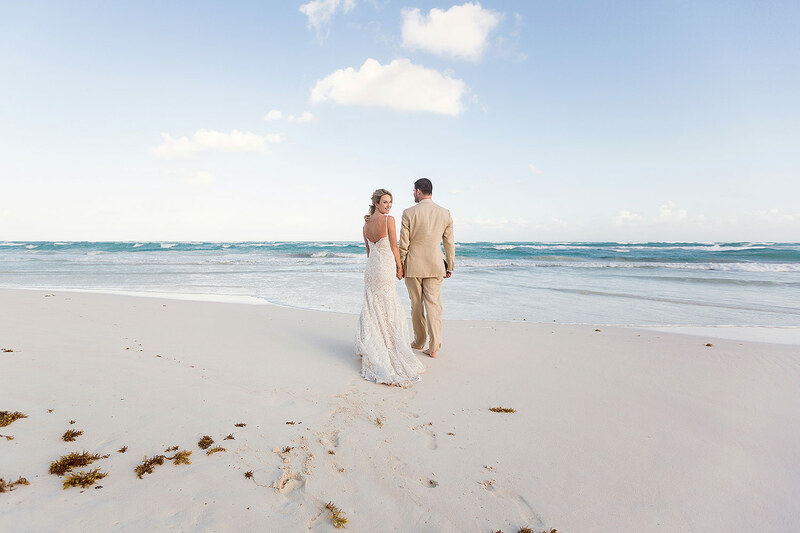 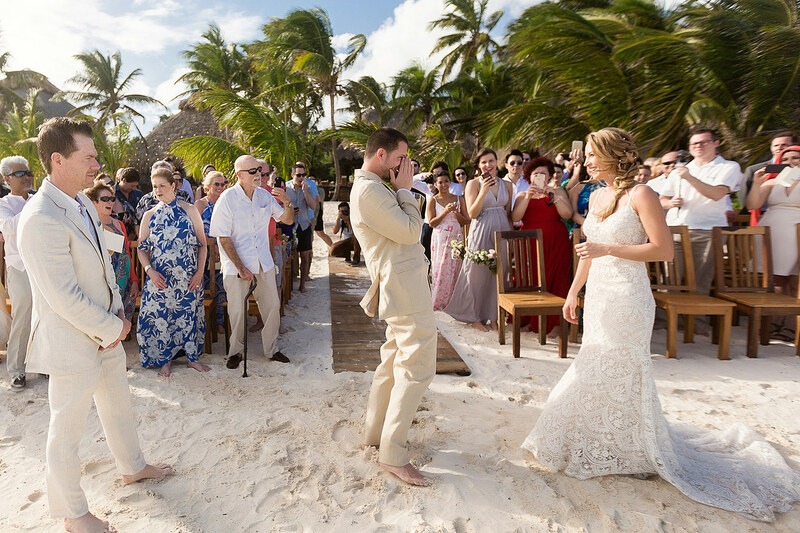 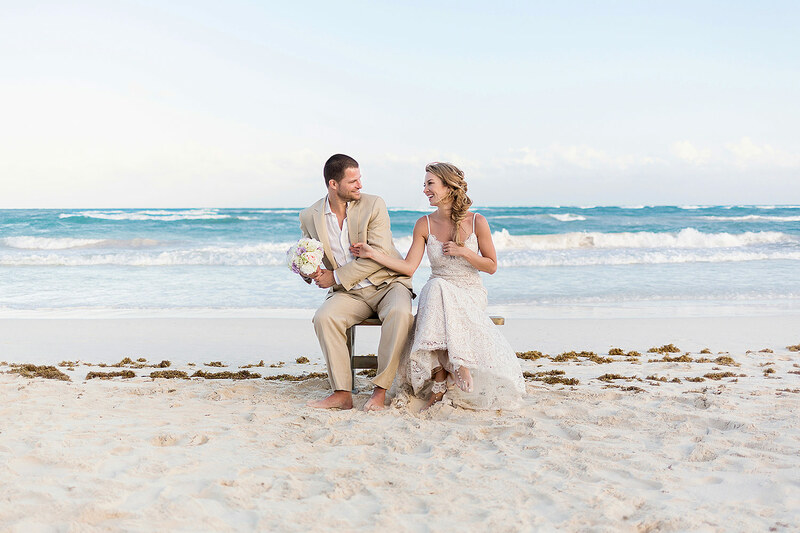 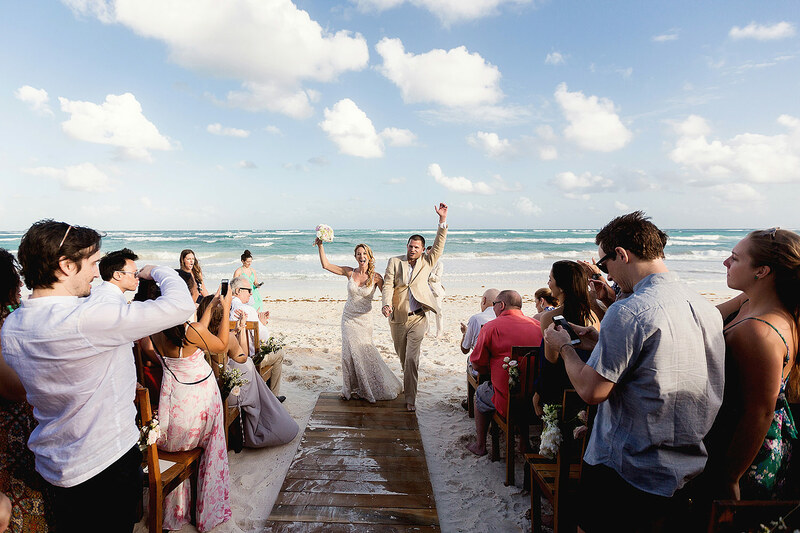 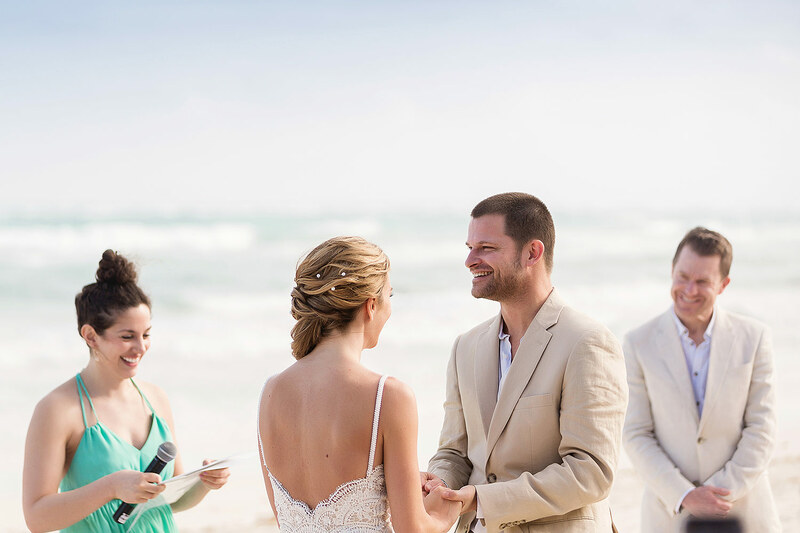 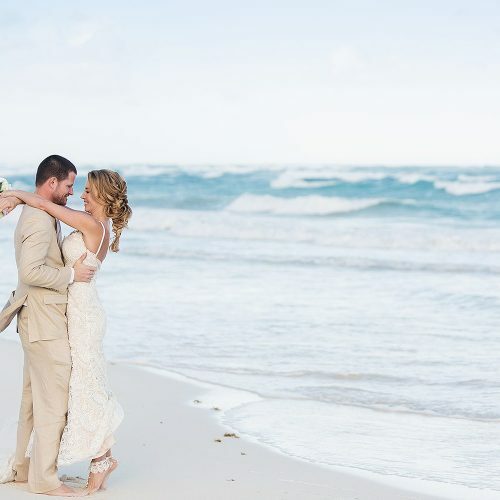 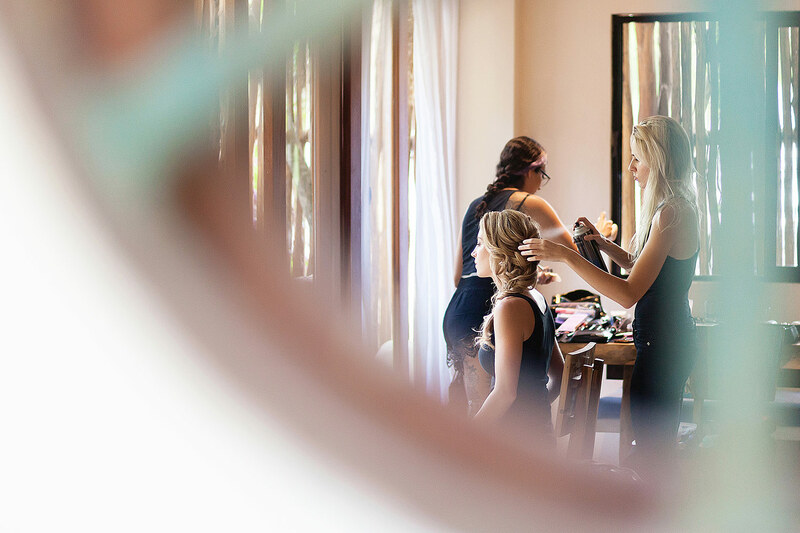 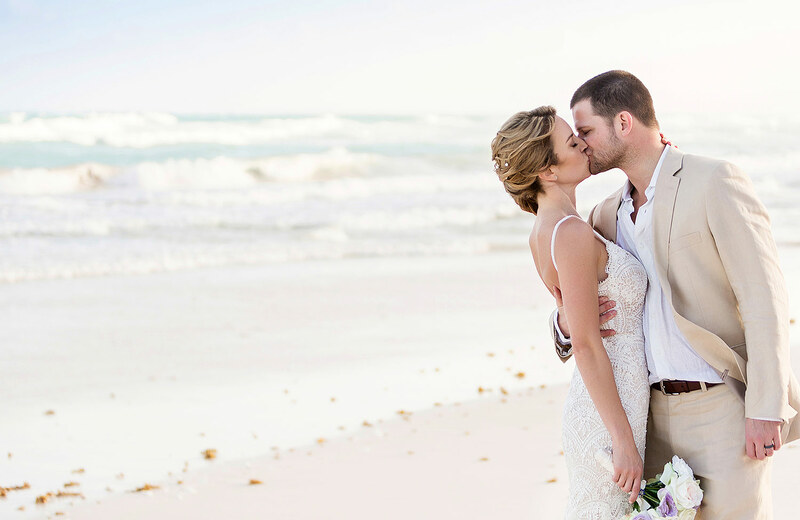 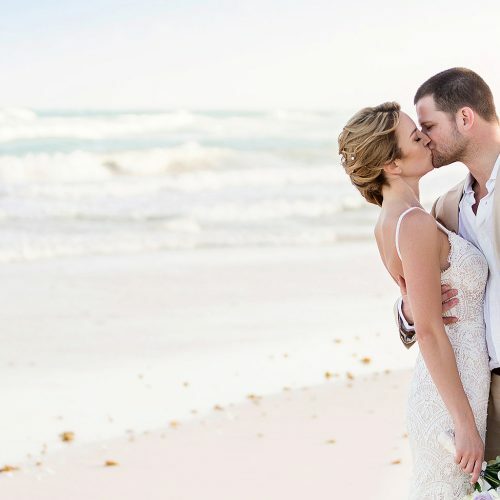 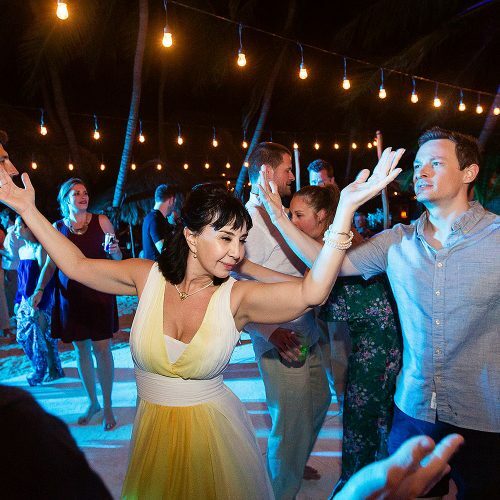 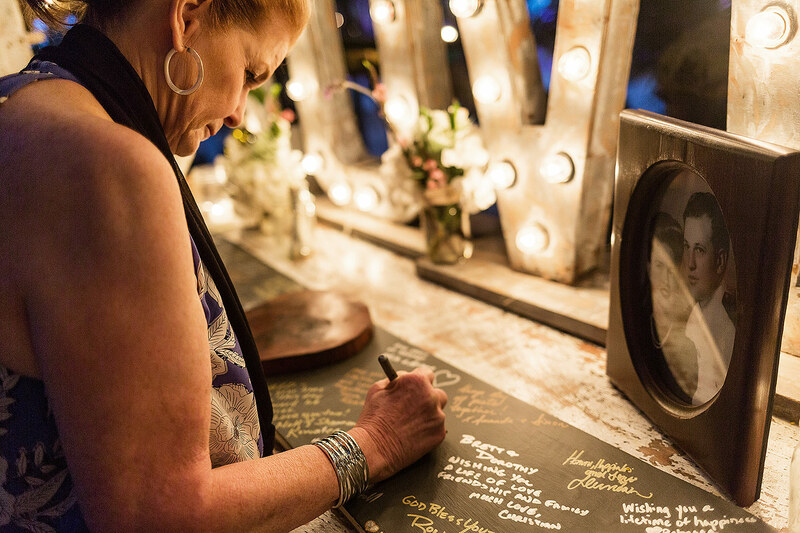 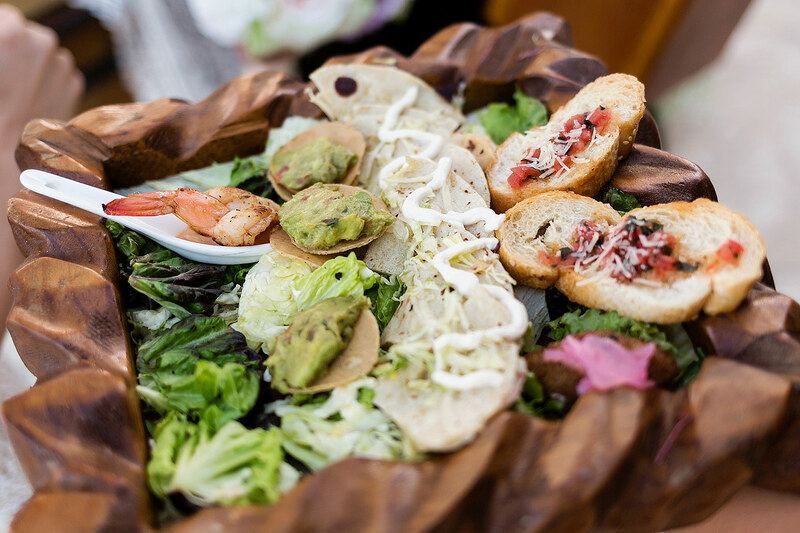 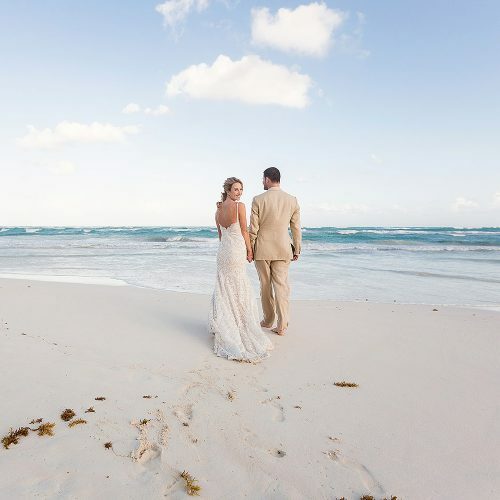 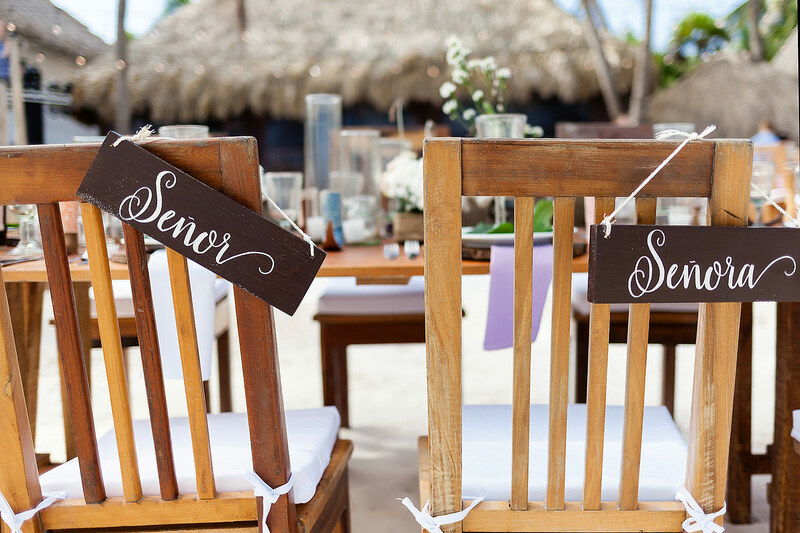 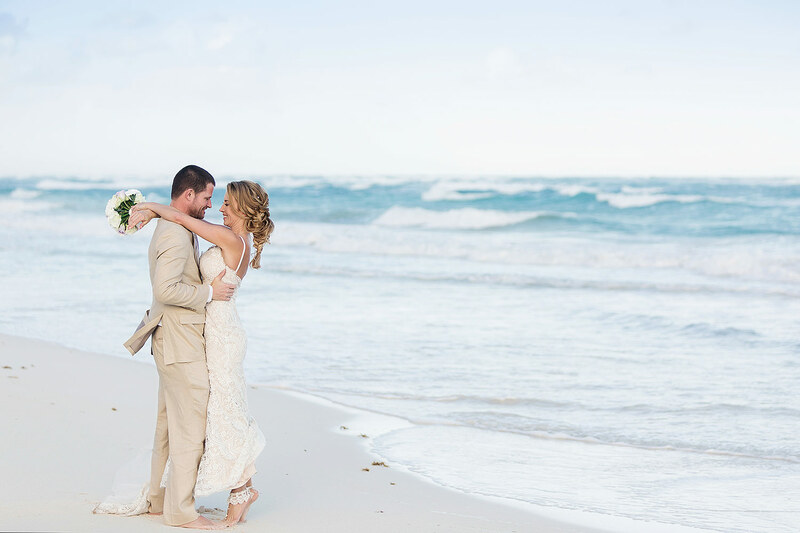 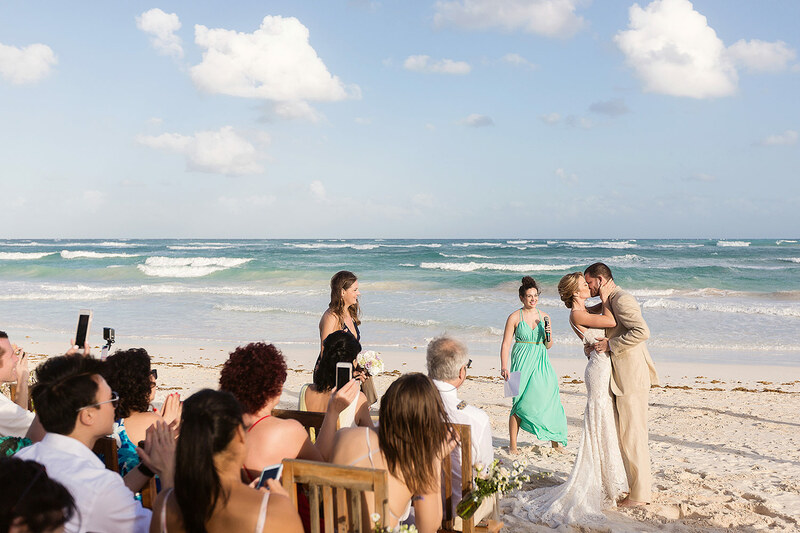 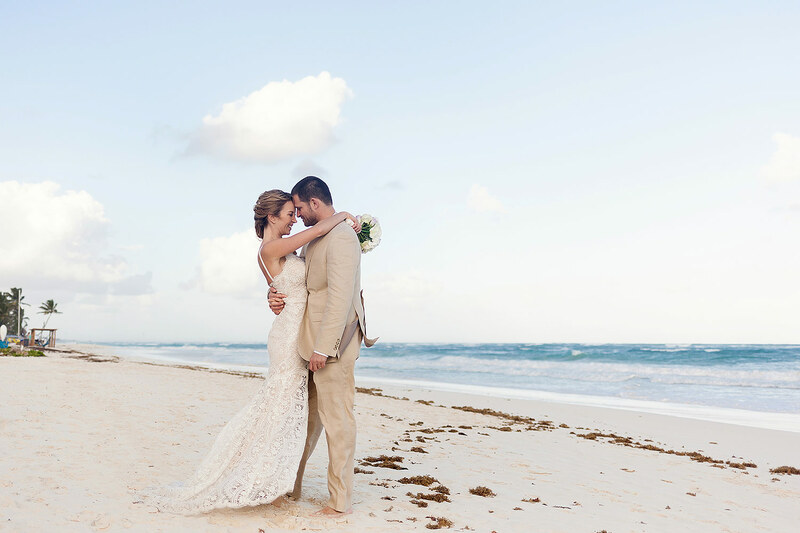 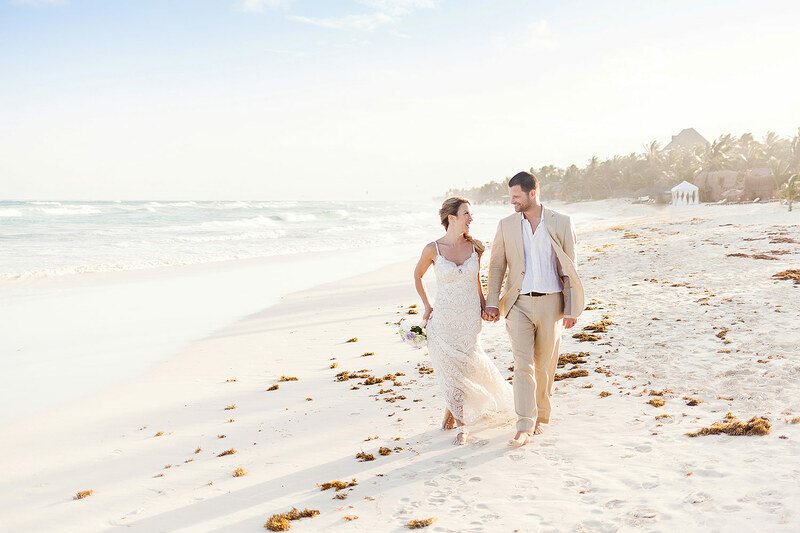 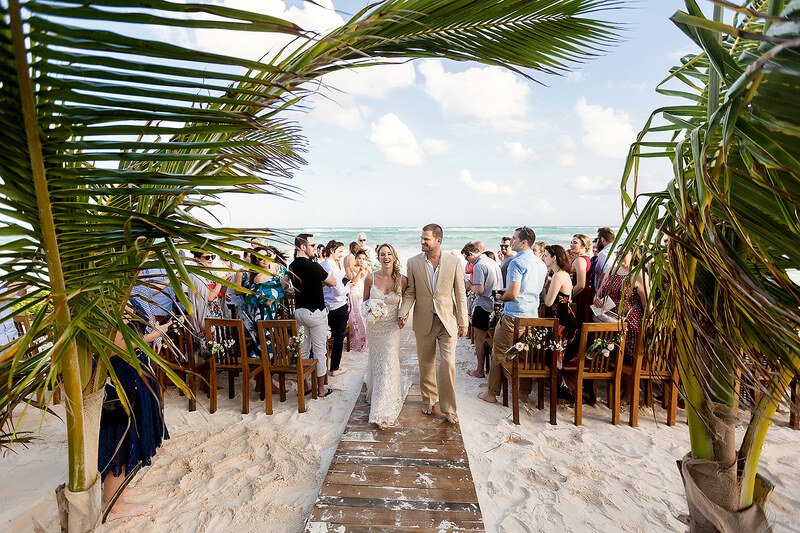 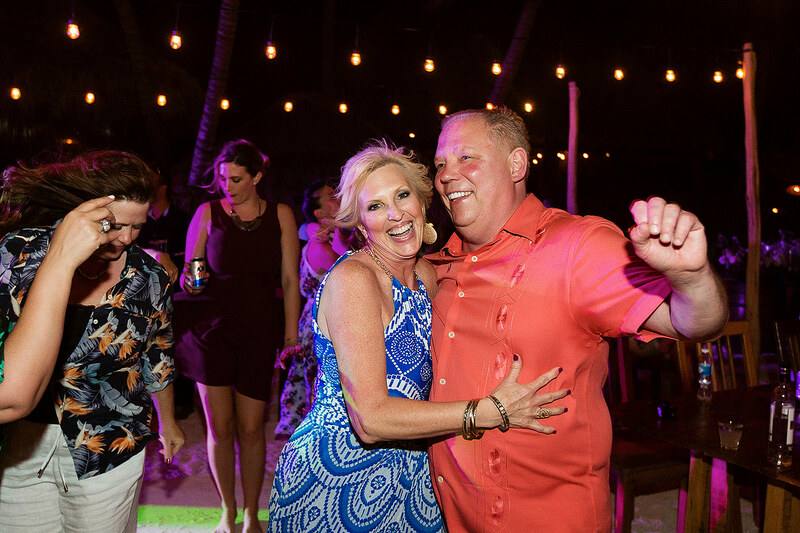 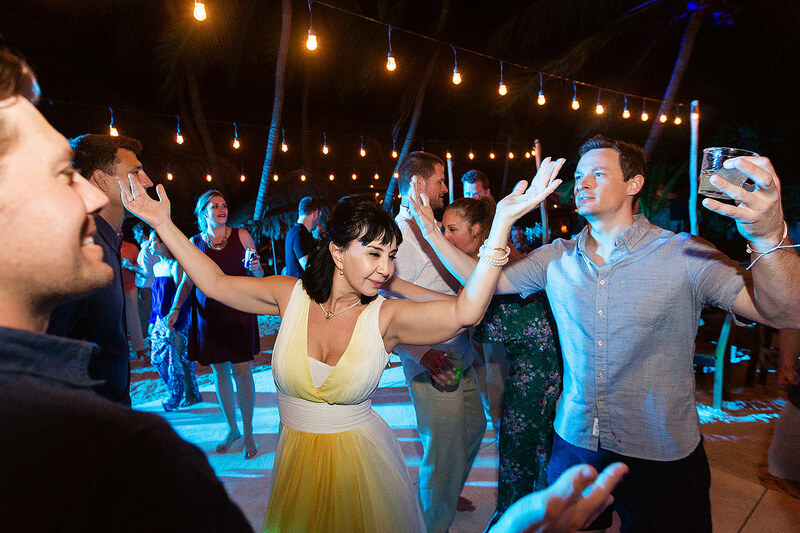 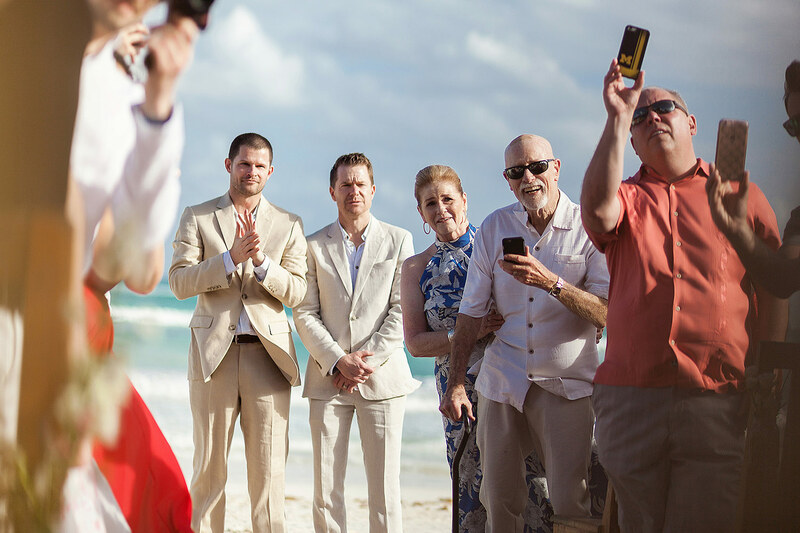 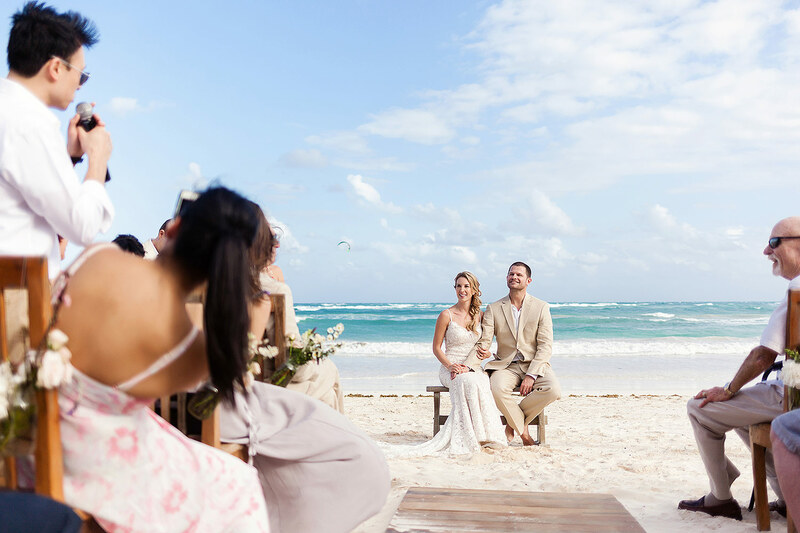 Dorothy and Brett are an amazing couple that wanted to have a relaxed and fun wedding in Tulum with close family and friends. 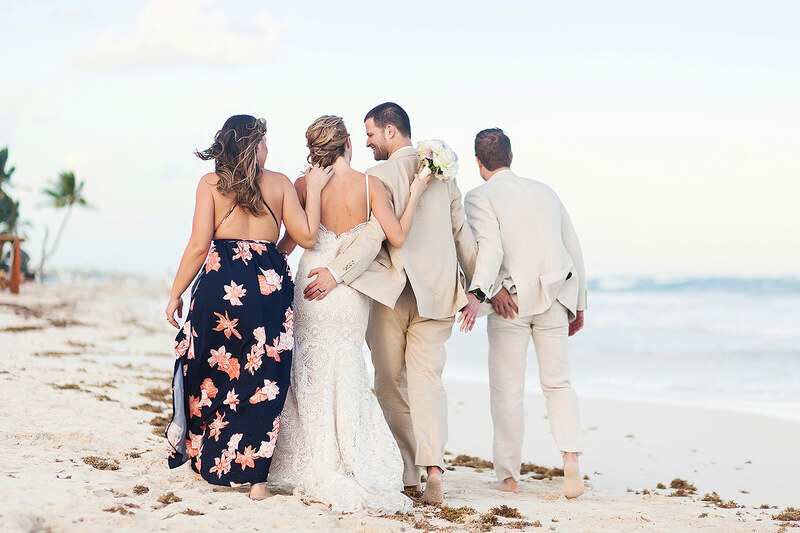 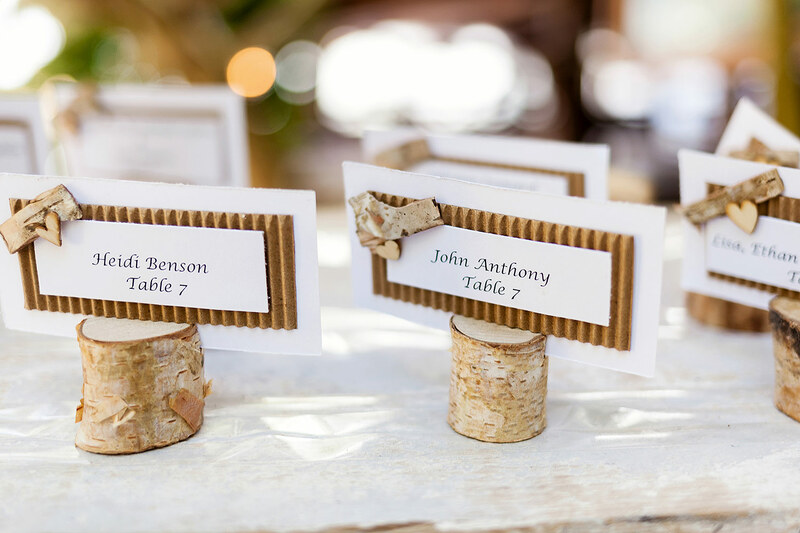 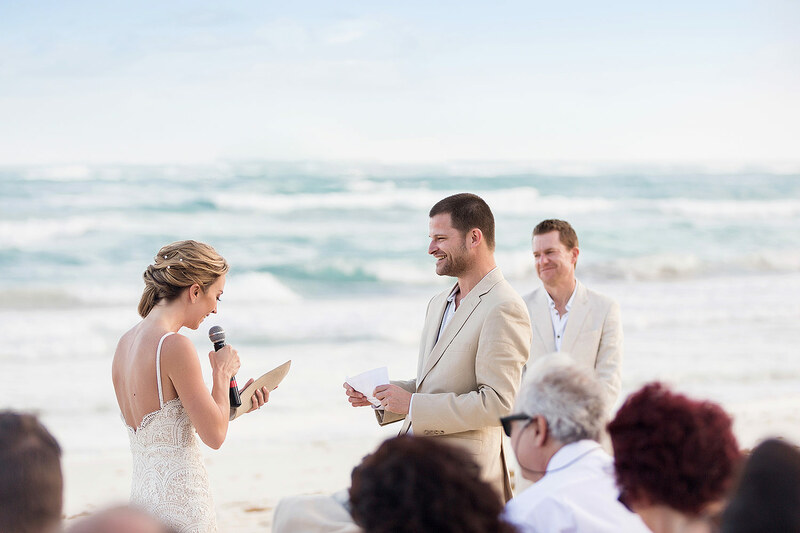 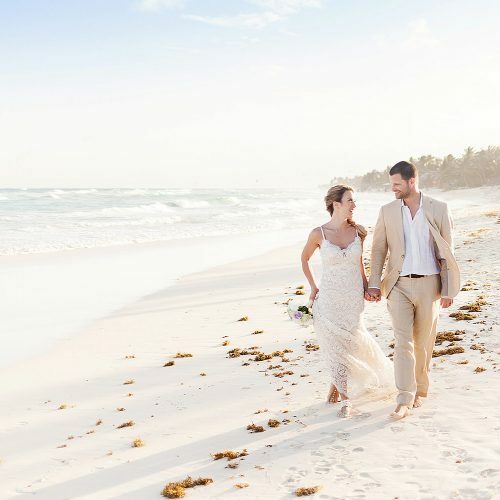 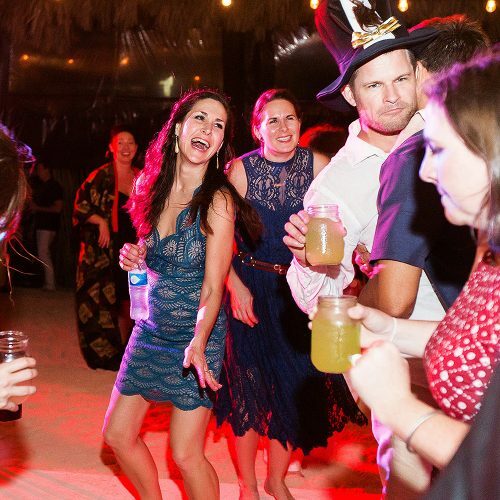 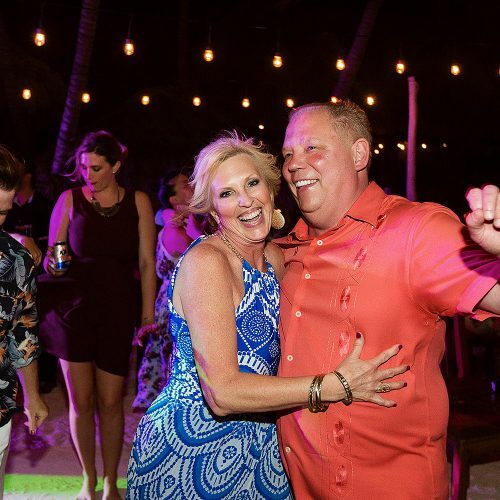 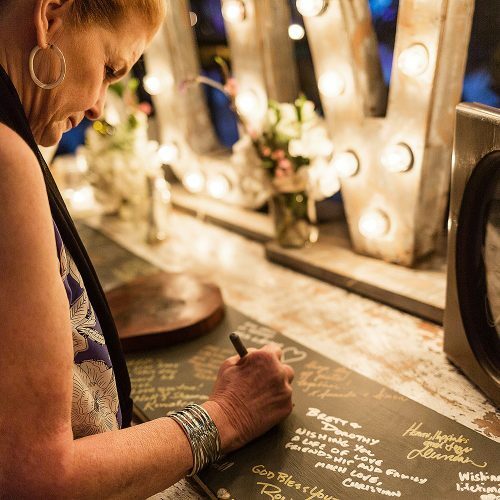 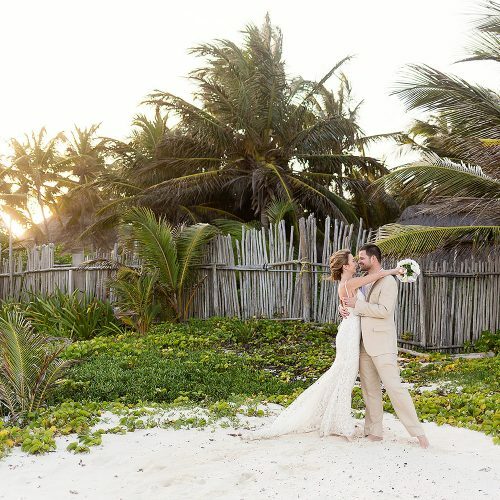 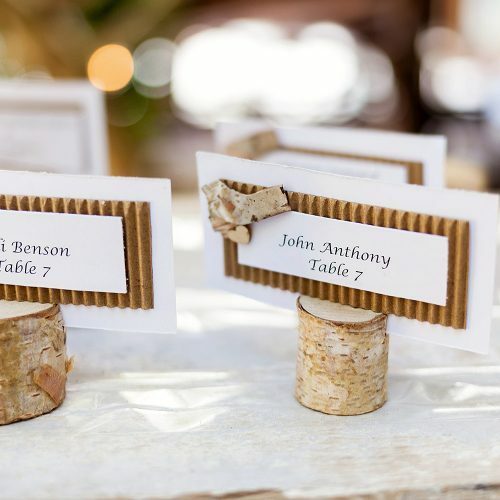 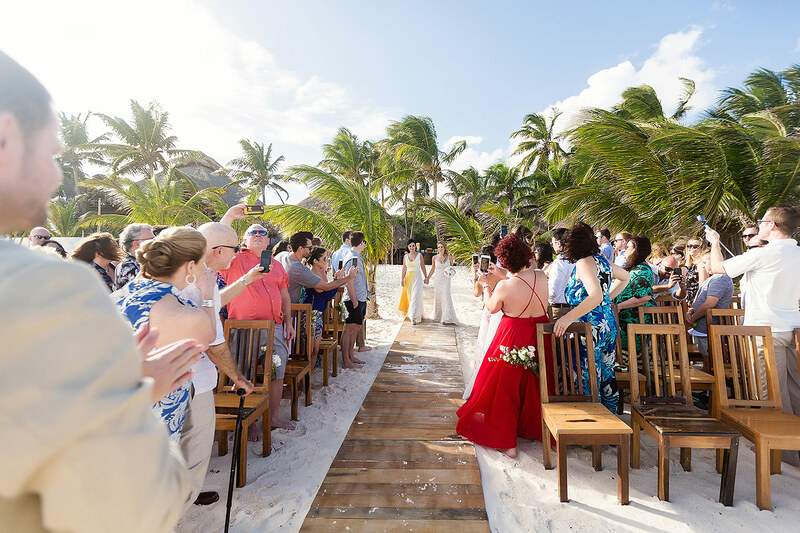 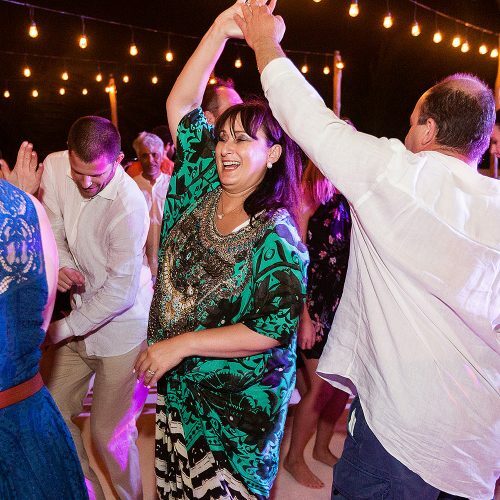 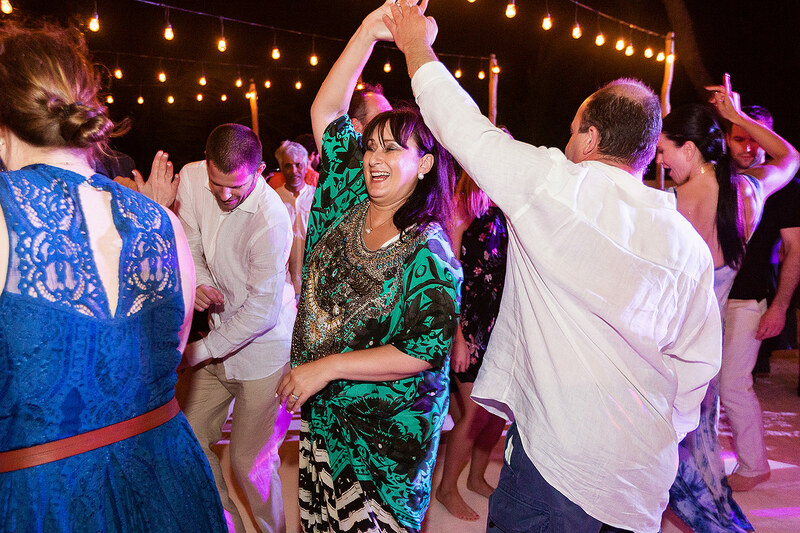 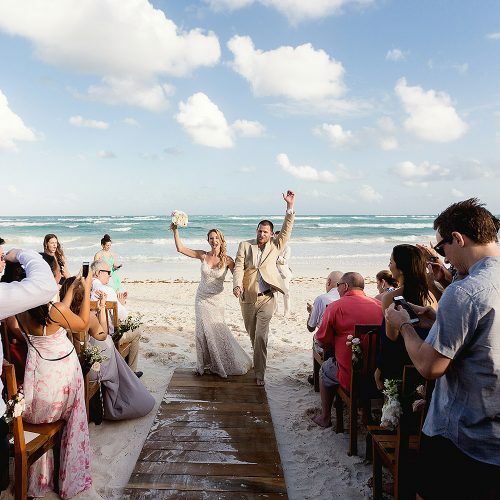 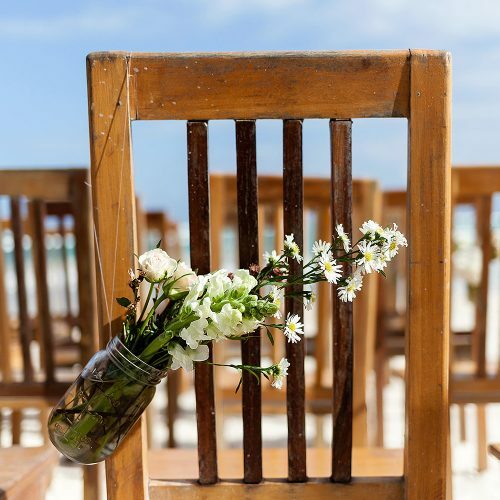 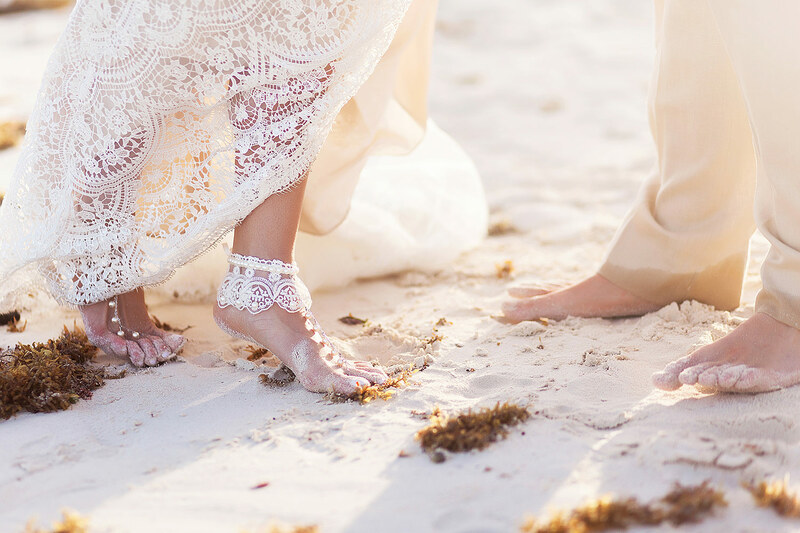 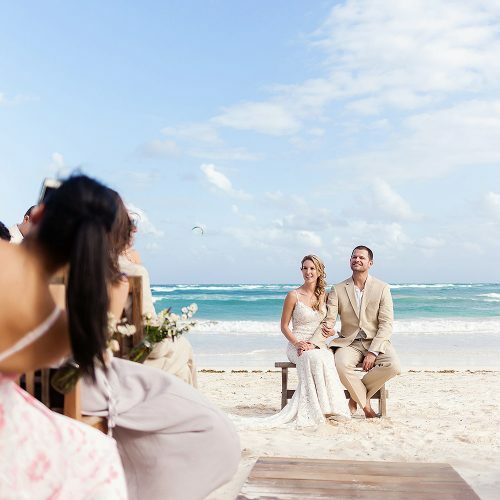 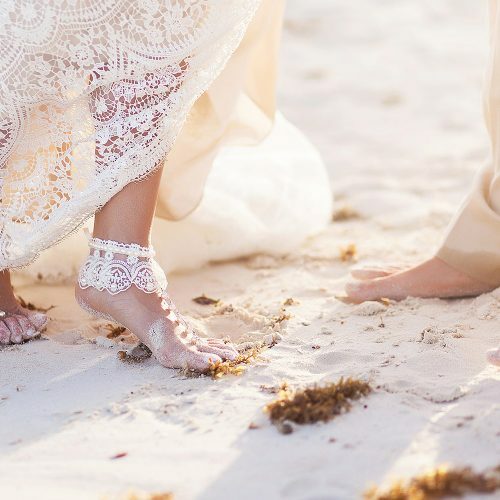 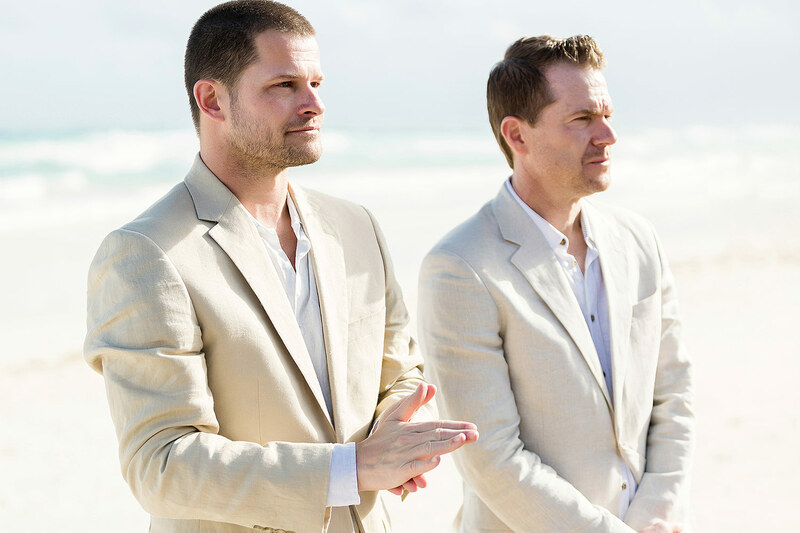 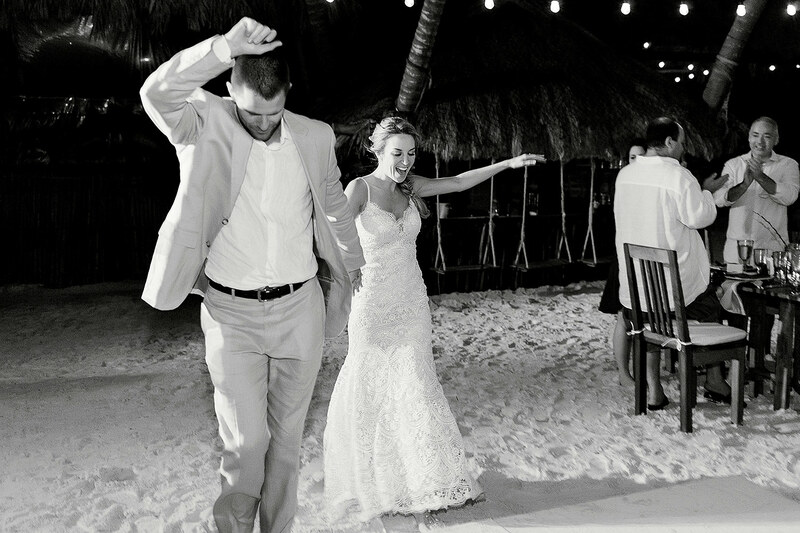 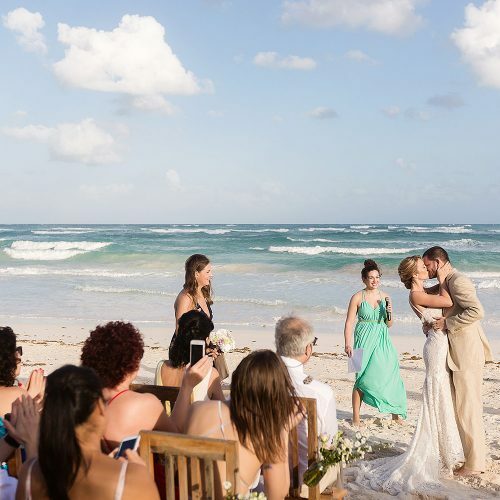 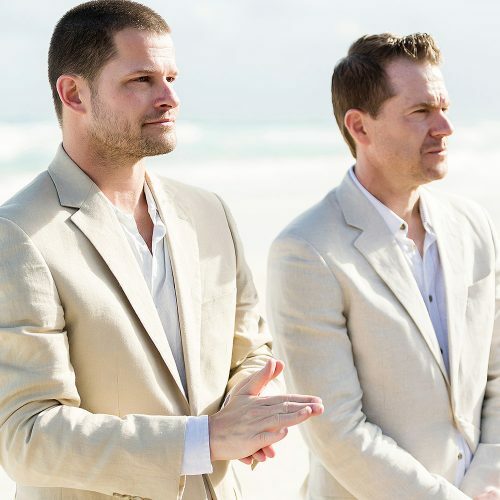 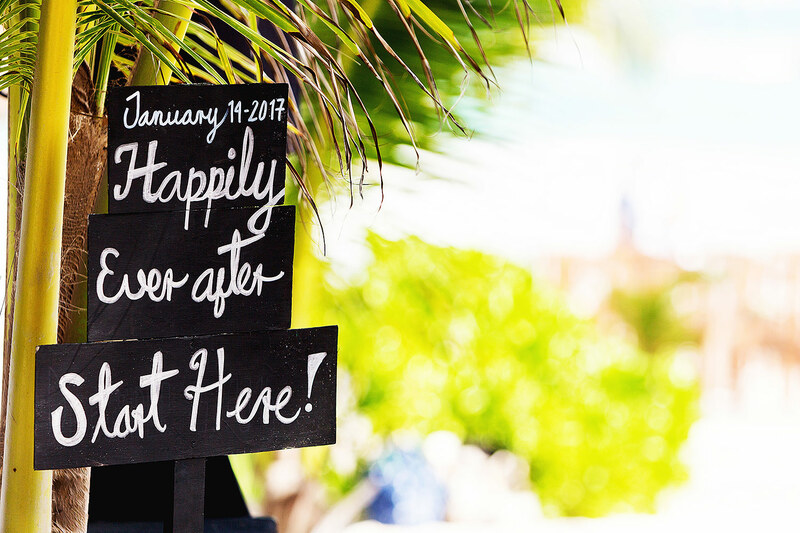 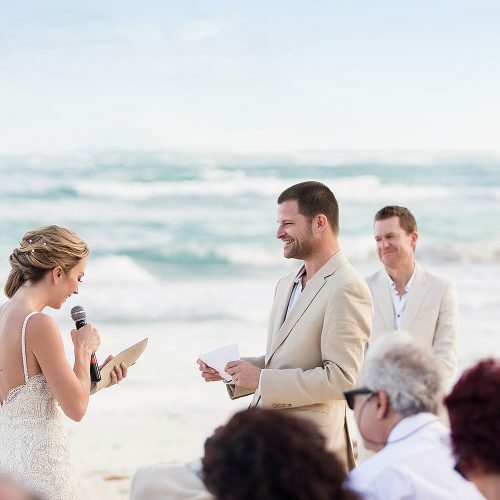 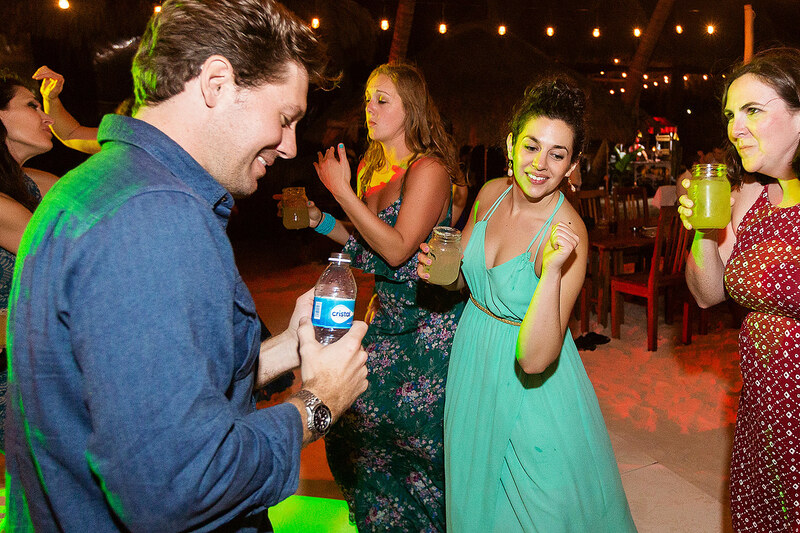 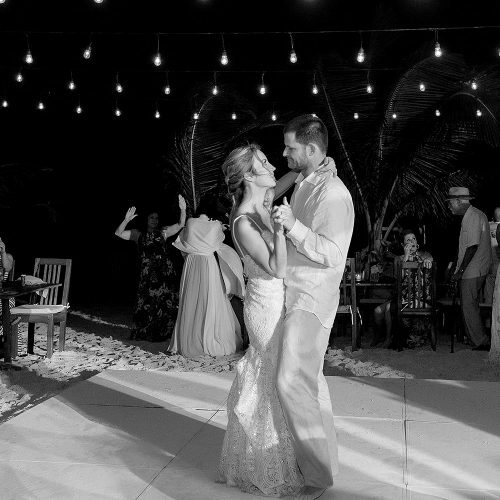 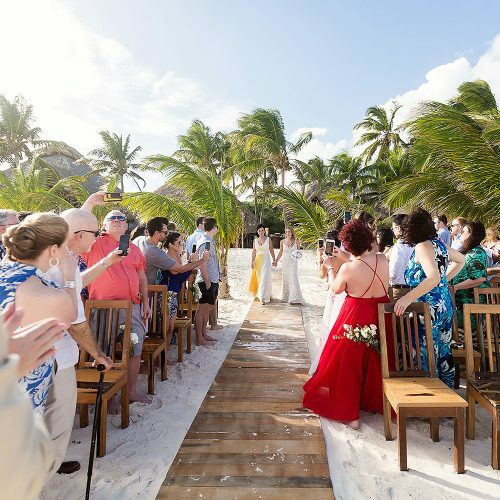 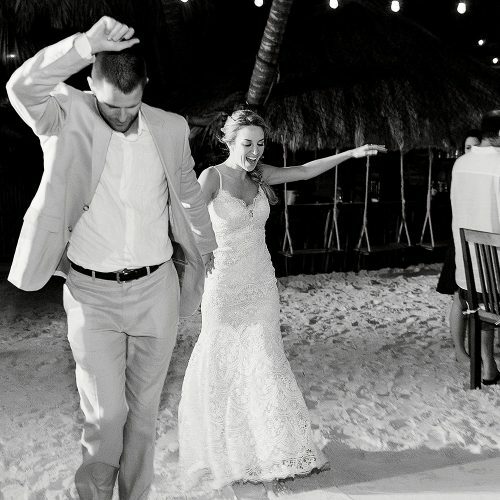 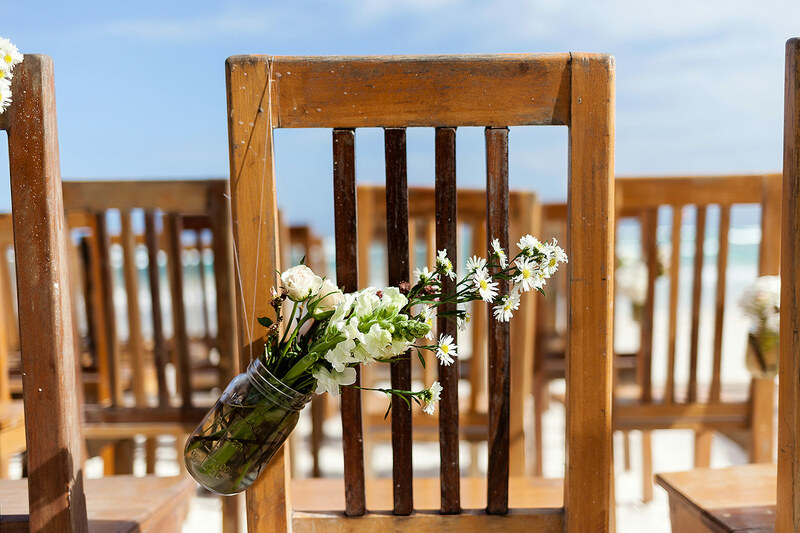 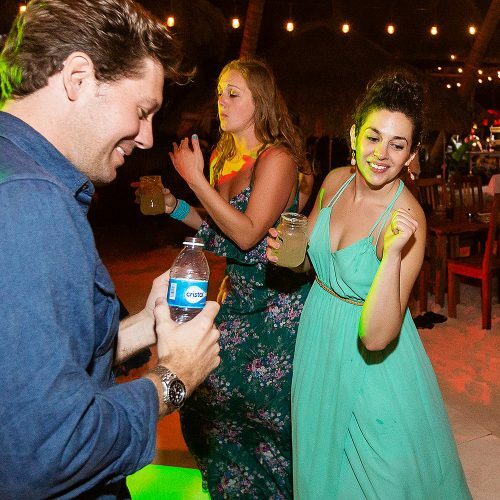 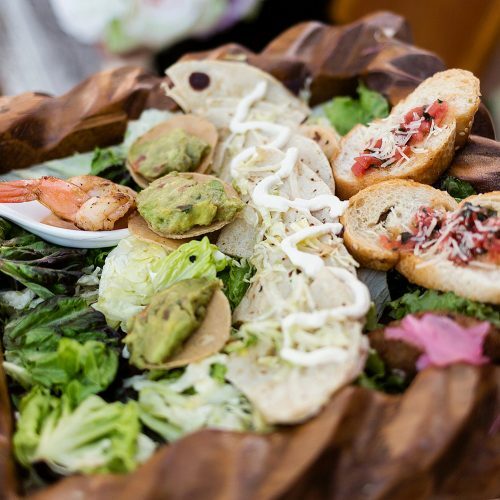 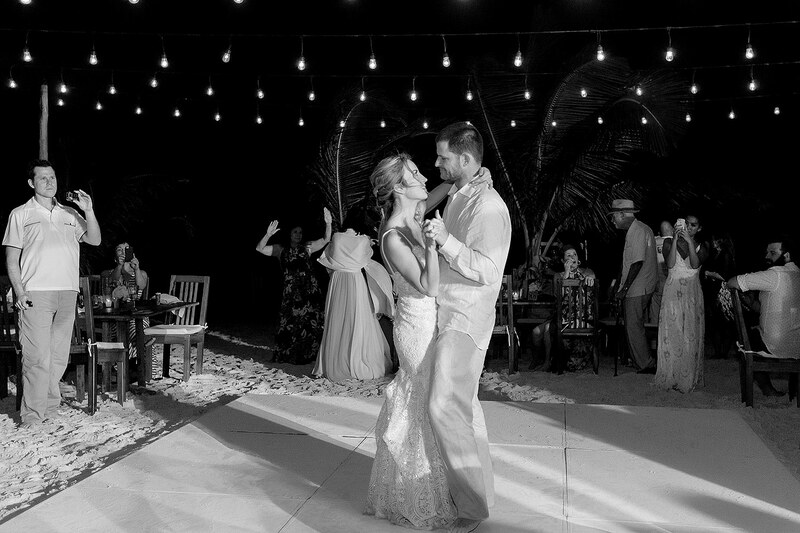 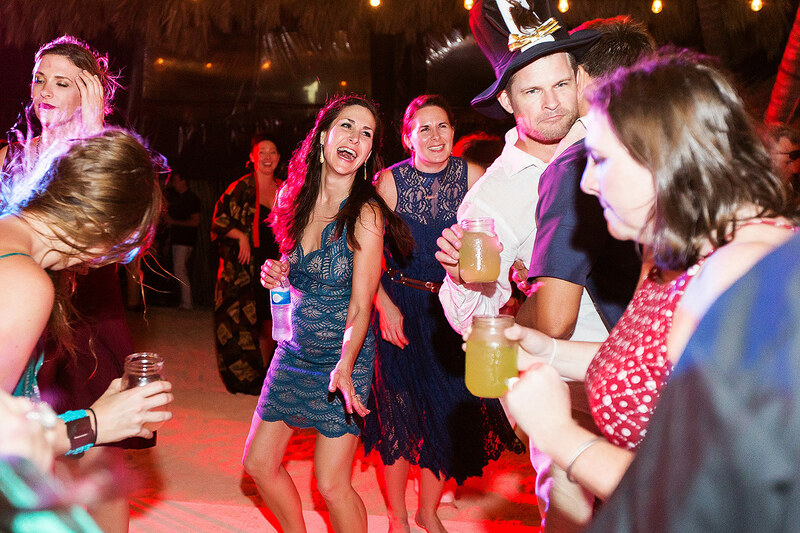 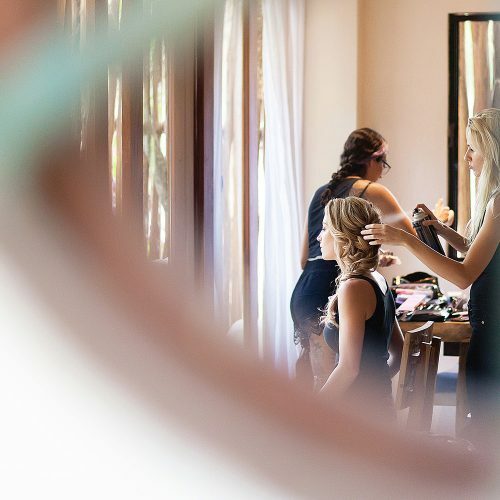 They choose Tulum and Akiin beach club because they wanted to get away from the crazy pace of southern California and bring their friends and family somewhere they could all relax and enjoy and enjoy being with each other for an extended weekend and celebrate their love. 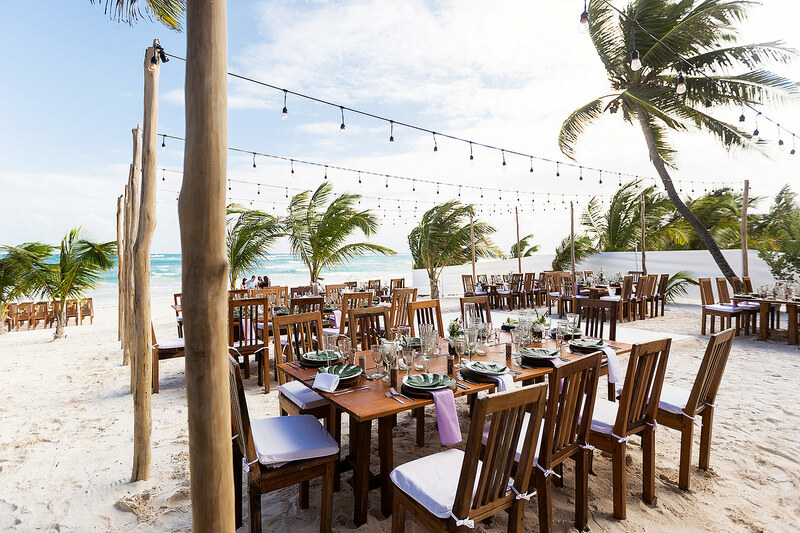 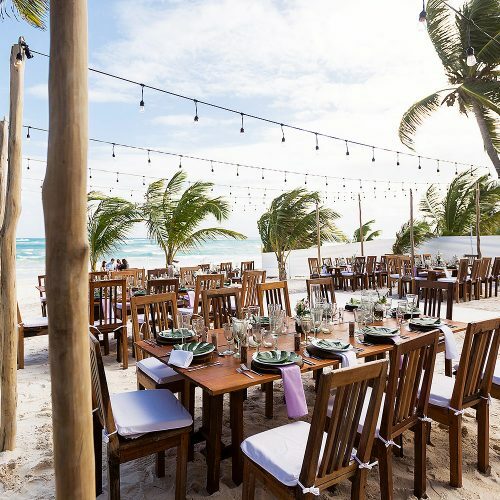 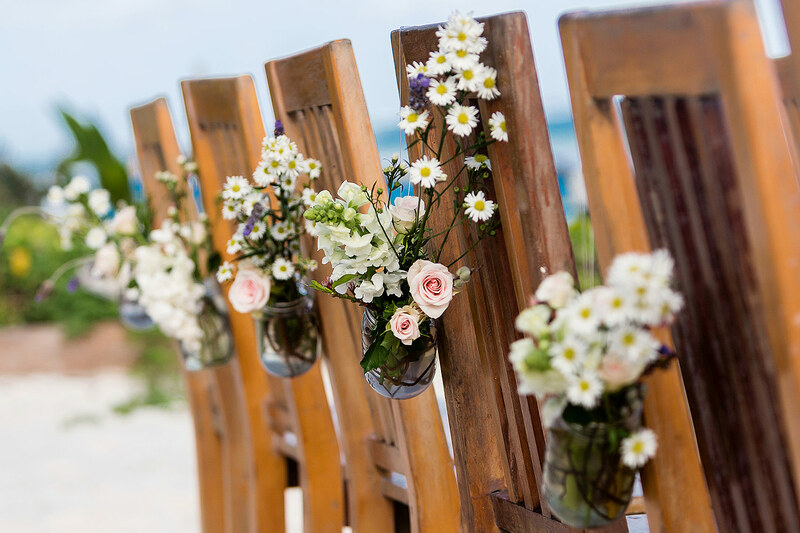 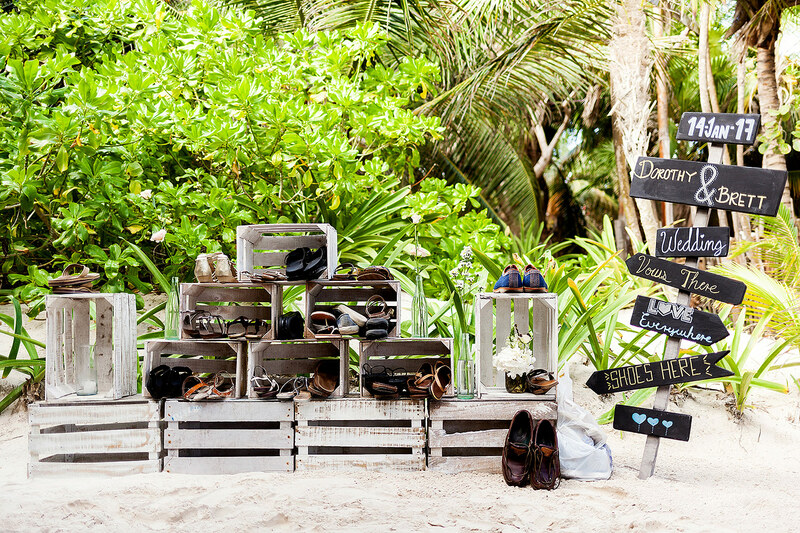 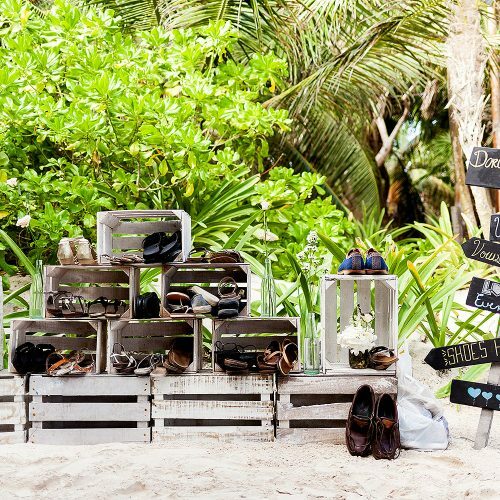 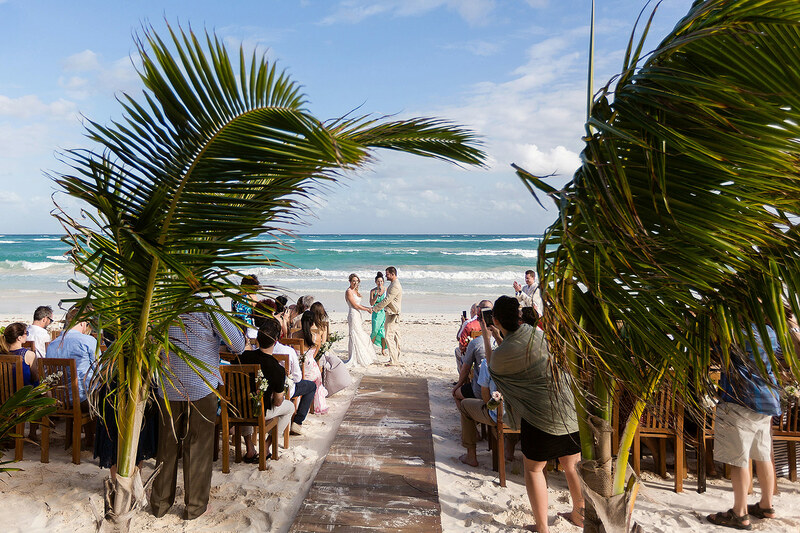 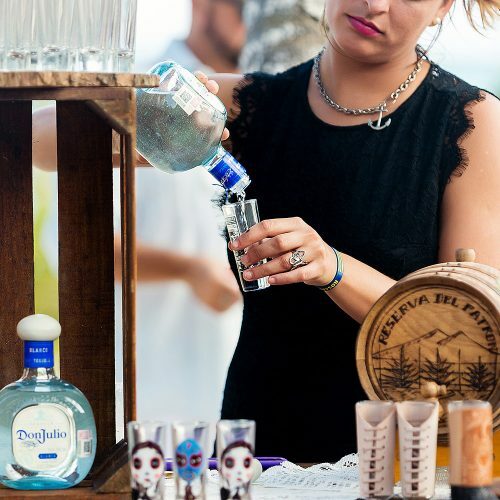 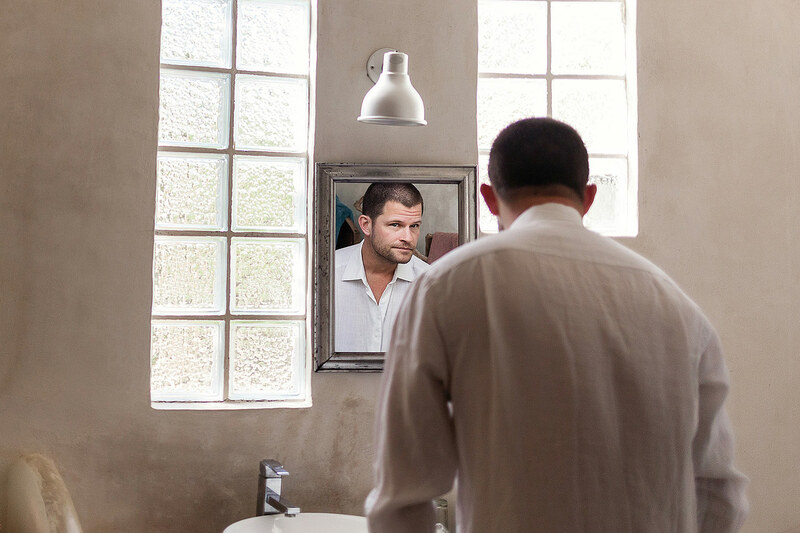 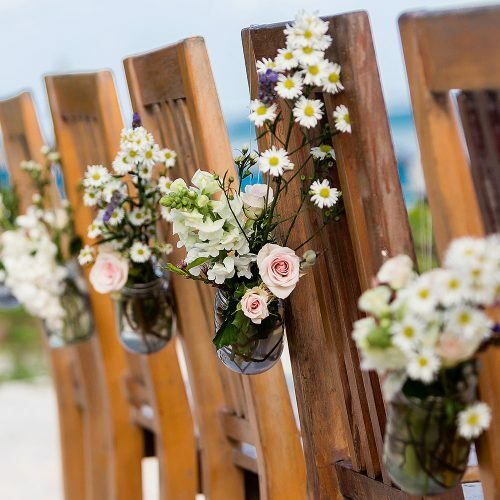 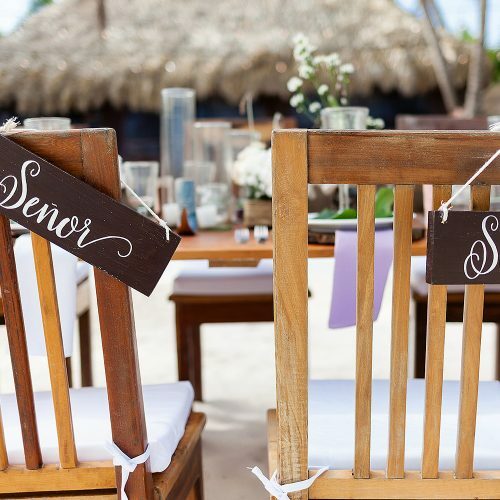 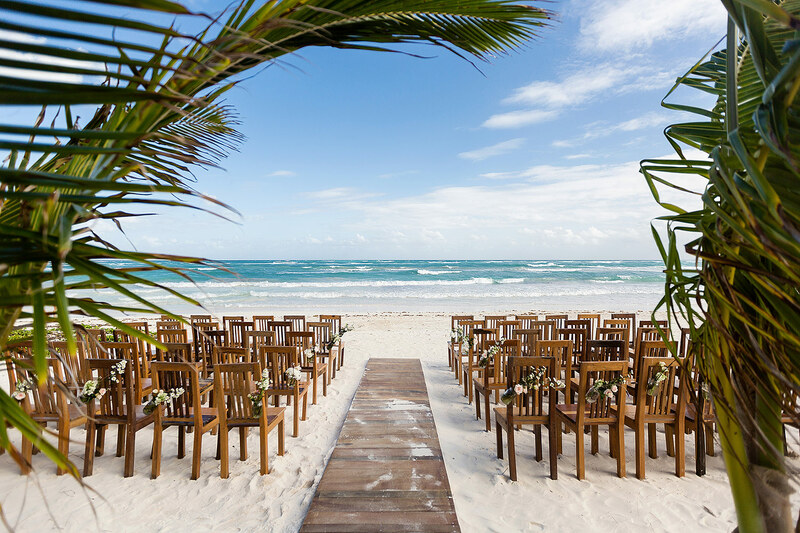 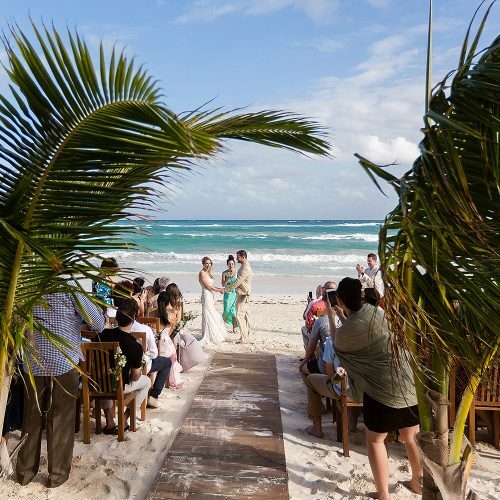 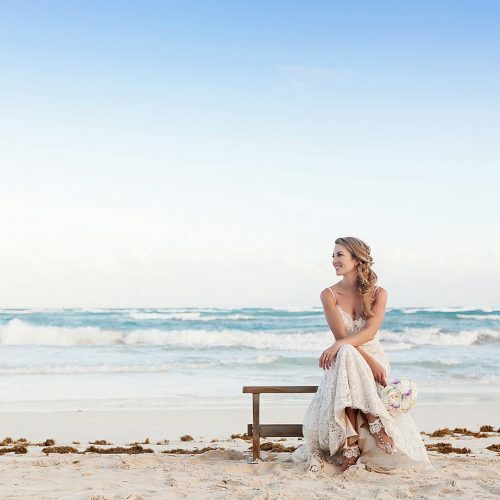 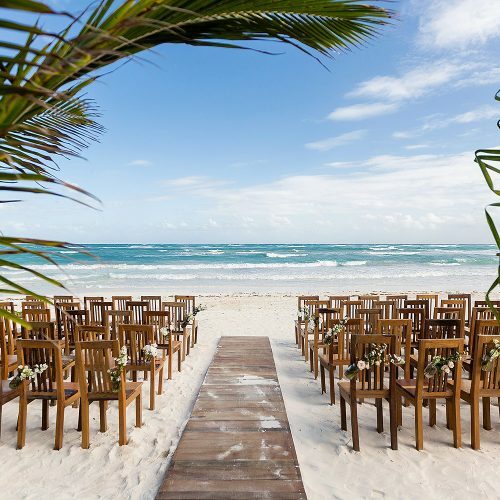 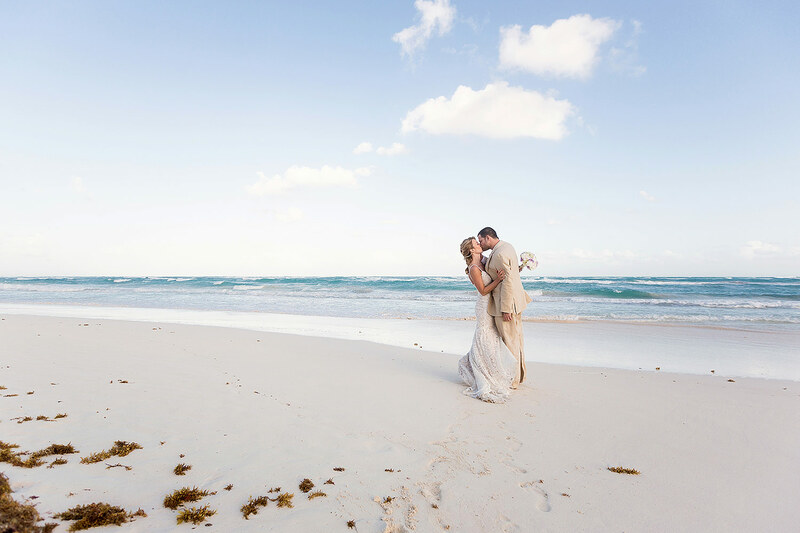 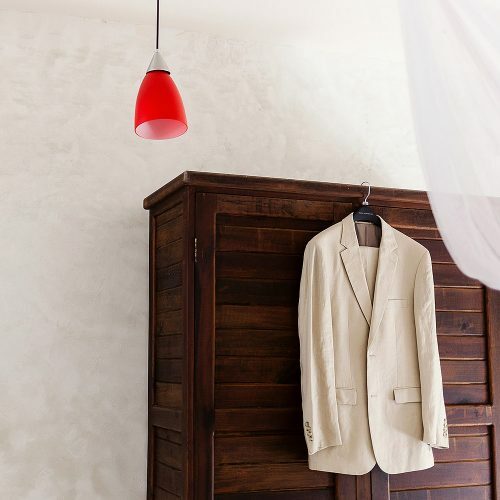 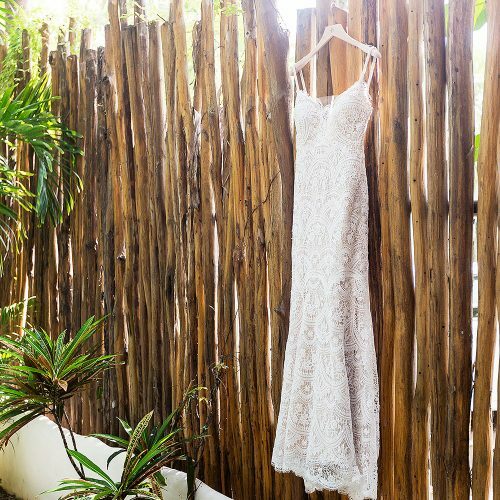 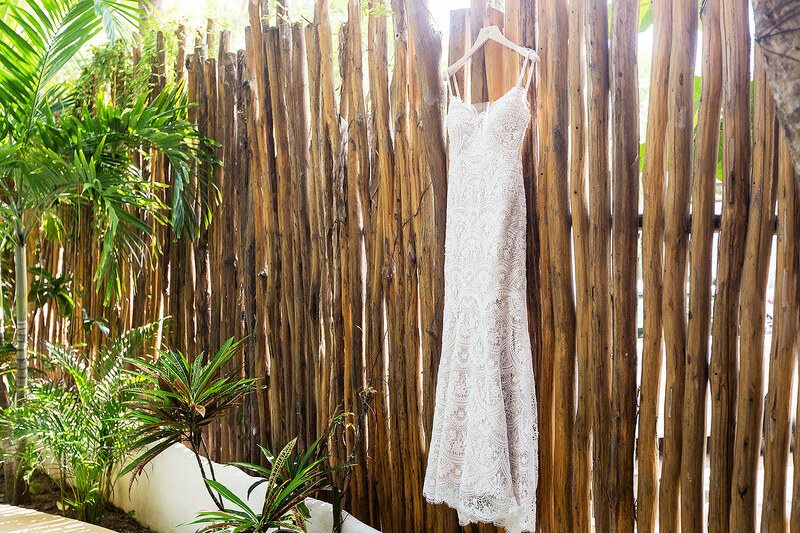 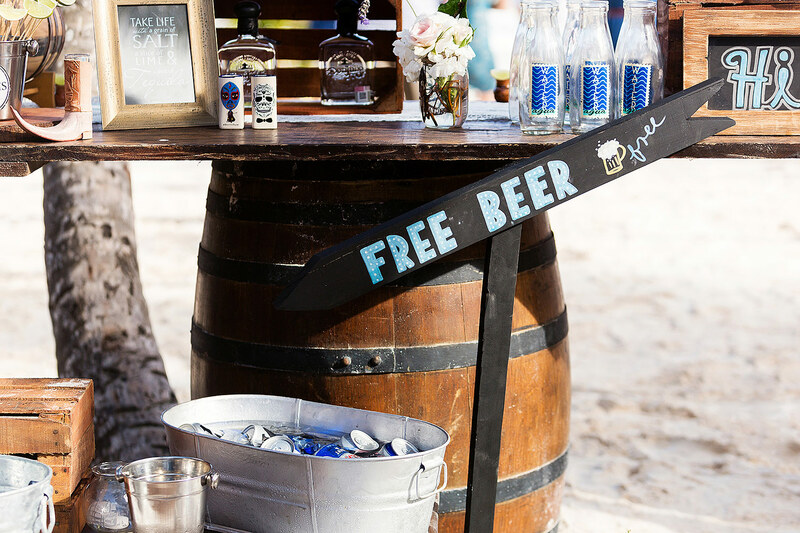 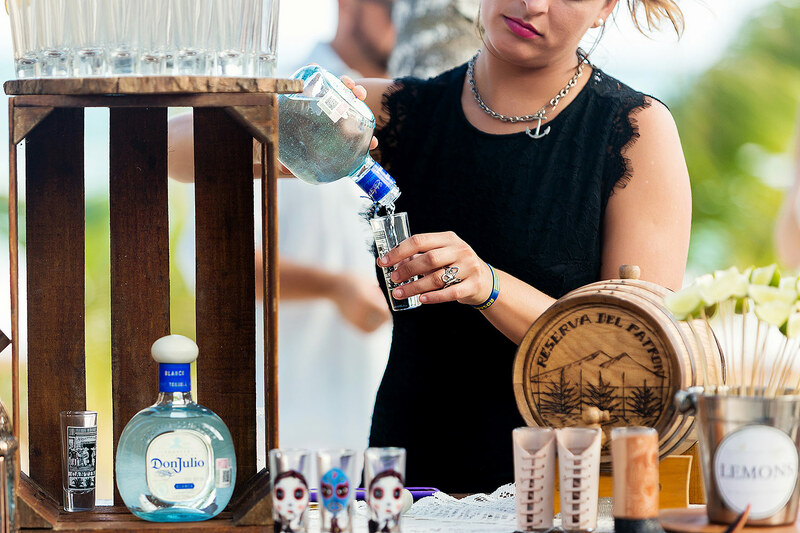 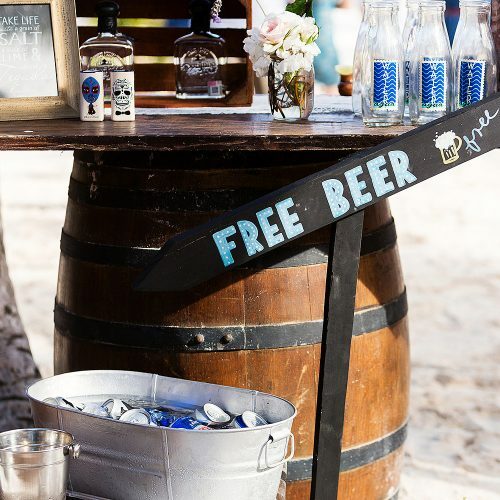 Akiin Beach Club in Tulum is one of my favourite wedding locations on the coast. 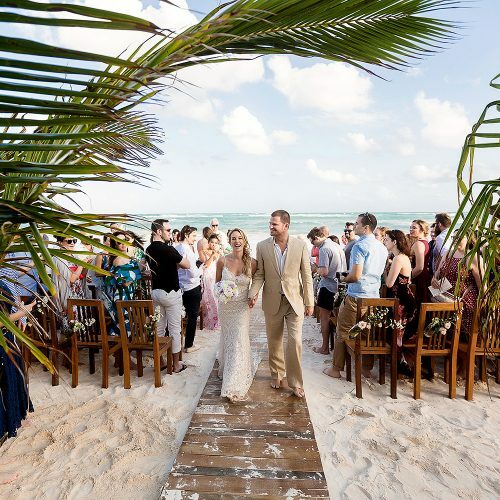 It’s absolutely beautiful and just walking through the front gates and down the wooden walkway gives you the feeling like you are stepping right back into the untouched Caribbean. 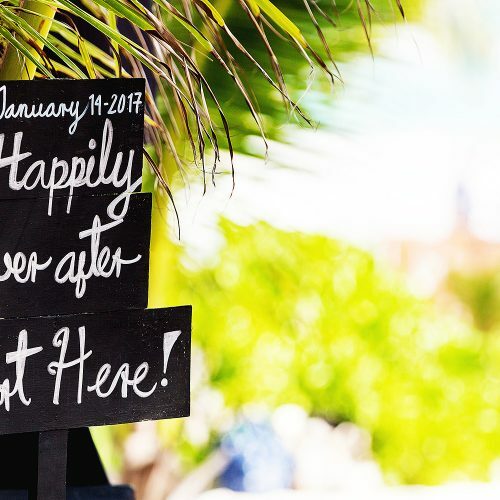 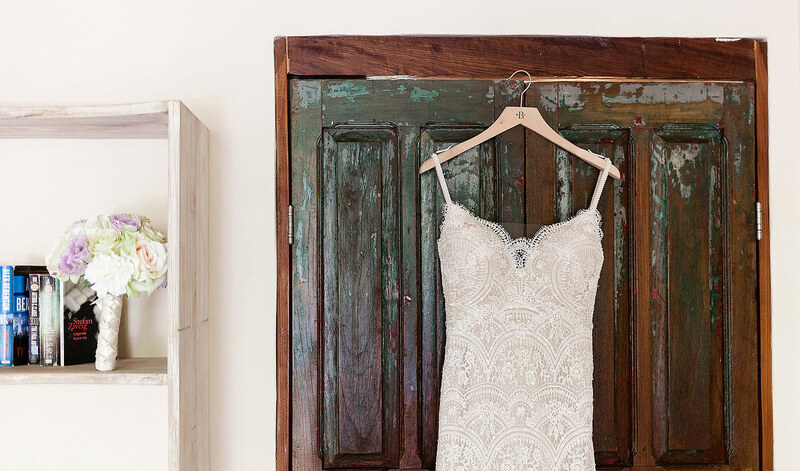 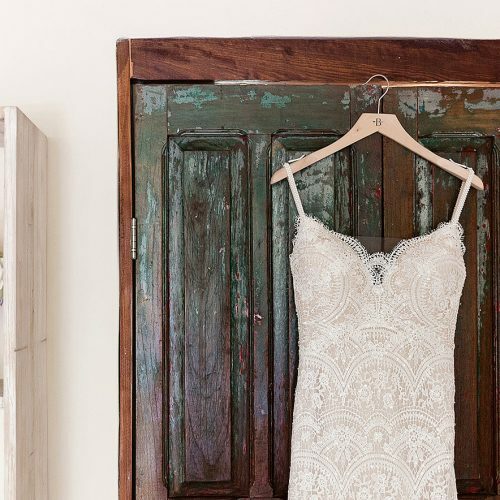 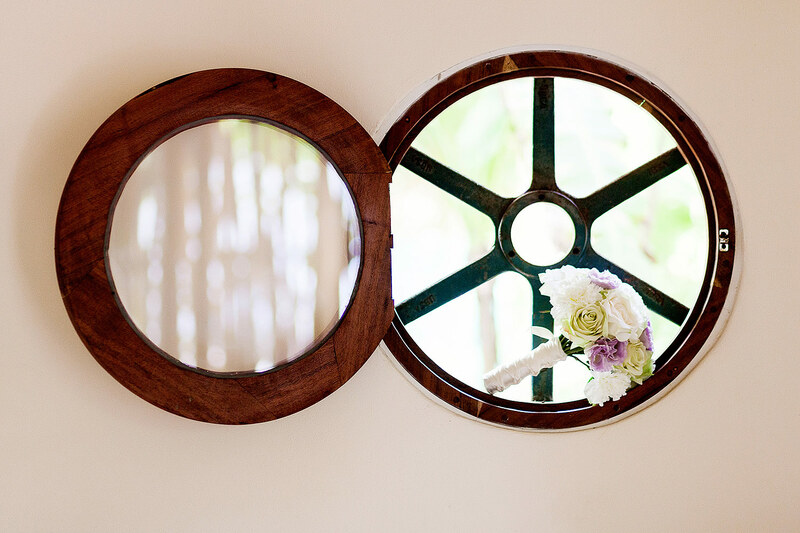 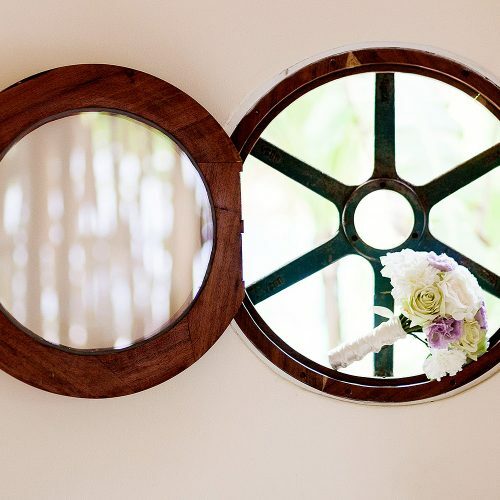 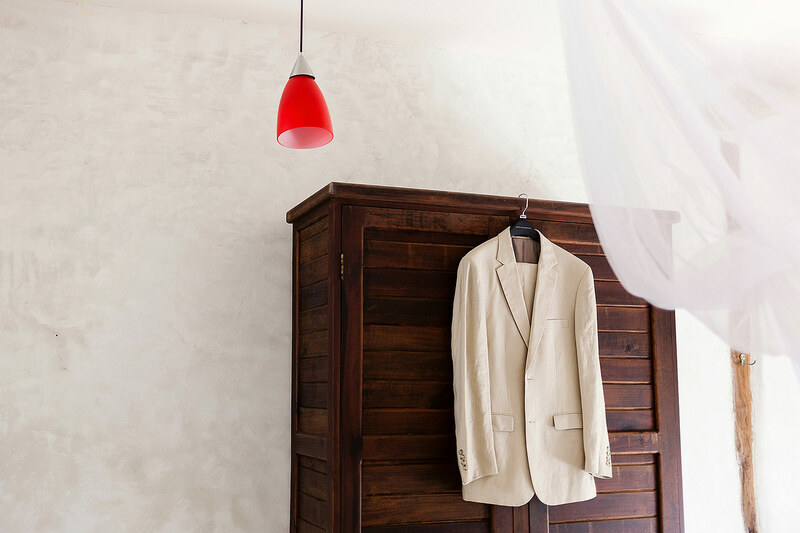 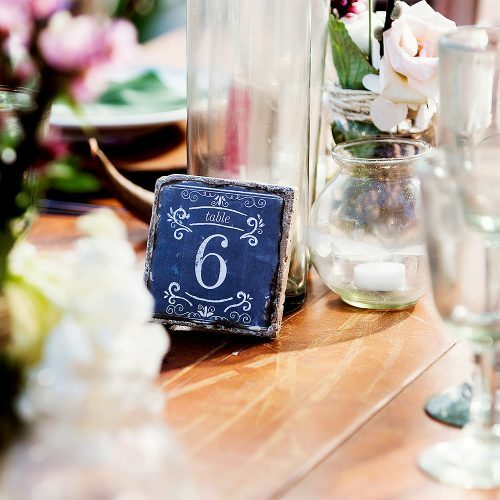 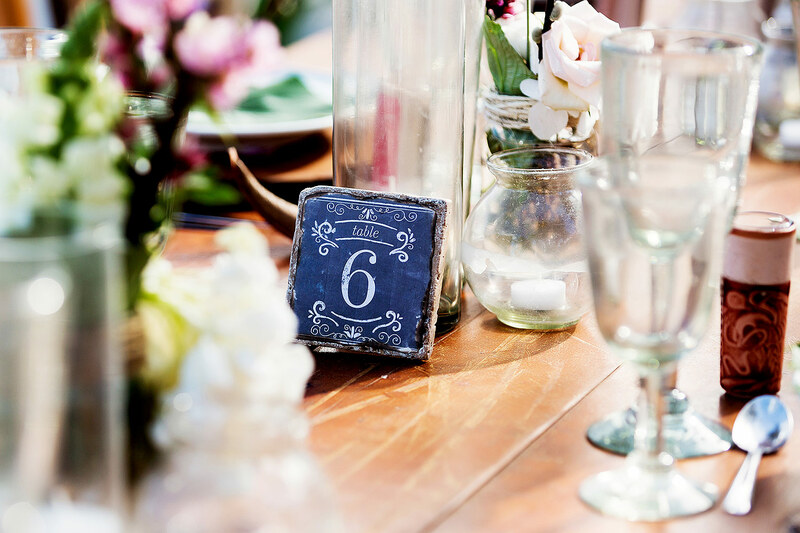 Although it is more rustic than an all inclusive, it makes up for it in charm and character and from a photographers perspective is a dream wedding location.